iCloud is a great way to keep your email, contacts, calendar, tasks, and photos synced across your Apple devices How to Recover Deleted Photos From Your iPhone and More How to Recover Deleted Photos From Your iPhone and More Here's how to recover deleted photos from iPhone (in case you've mistakenly erased them) and recover other data as well. Read More . But what if you decide to switch from an iPhone to an Android phone? 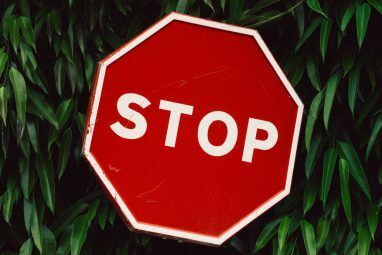 Apple doesn’t always play nice with other ecosystems, but you can access iCloud from your Android with the right apps. 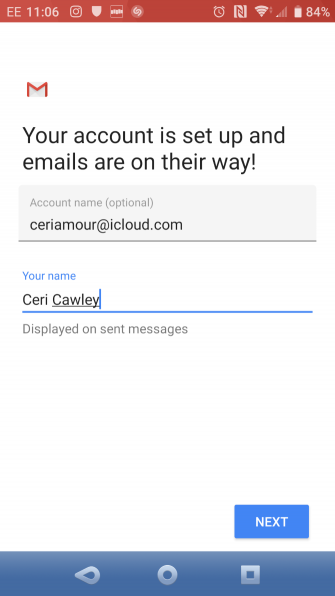 Every Android device comes with the Gmail app, and you can configure this to access your iCloud email account. Head to the Apple ID page and sign in. On the Manage page, look for Security. Under App-specific passwords, click Generate Password. You’ll be prompted to enter a description for the password, then click Create. Make a note of the password as you’ll need it in a moment. Open Gmail and select the Menu button at the top-left. Tap the account selection arrow and choose Add account. Enter your iCloud email address and the password you just created, then Next. Gmail will do the rest. Moments later, you’ll see your iCloud email account in the Gmail app. Syncing your contacts between iCloud and Android is relatively straightforward. It’s only a bit more of a hurdle than syncing your iPhone and Mac contacts How to Sync Your Contacts From iPhone to Mac How to Sync Your Contacts From iPhone to Mac Need to sync your iPhone contacts to your Mac? This allows you to keep them backed up and accessible on any device. Read More . Open iCloud.com in your computer’s browser and log in. Open Contacts and select the contacts you want to export. Then click the gear icon, choose Export vCard, and save the VCF file to your computer. Next, transfer this data to your Android phone The Fastest File Transfer Methods Between PCs and Mobile Devices The Fastest File Transfer Methods Between PCs and Mobile Devices PC-to-mobile files transfers are easy to do. This article covers five fast transfer methods between PCs and mobile devices. Read More , either via USB or using cloud storage. On Android, open Contacts, tap the Menu, and go to Settings > Import. Here, browse for the VCF file and import the contacts. Note that you can also import this VCF file into Google Contacts in your desktop web browser. 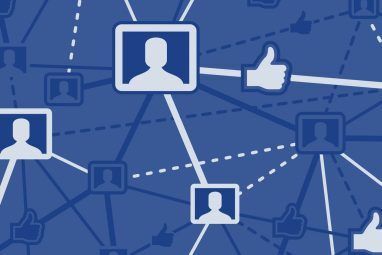 Syncing contacts with this method is the most reliable option. However, several developers have created apps for syncing iCloud contacts with Android. If you prefer to automate contact syncing, try one of these apps. Just note that they haven’t seen updates in a while. CalDAV Sync, from the same developer as SmoothSync for Cloud Contacts, is an app that allows you to sync any CalDAV or Webcal calendar to your Android device. While not free, it’s well worth the price tag if you want to sync up iCloud and Android. Start by opening icloud.com and signing in. Click Calendar, then select the calendar you wish to sync from the left-hand menu. Check the box labeled Public Calendar, then click Email Link when the WebCal URL appears. Send the URL to an email address you can access from your Android device. On Android, install the CalDAV Sync app. Collect the email message on your Android device and copy the calendar URL. Open CalDAV Sync and select Add Account > WebCal. Paste in the URL, click Next, and adjust the settings as required. Click Done when finished. Your iCloud calendar will now appear in your phone’s calendar app! Syncing your notes from Apple’s very useful Notes app 10 Hidden Apple Notes Features You Should Know About 10 Hidden Apple Notes Features You Should Know About Think you know Apple Notes? These tricks will help you supercharge your note-taking with Notes on your iPhone, iPad, or Mac. Read More to your Android device is simple, though it does come with some limitations. To sync your notes, open System Preferences on your Mac and click internet Accounts. Select the Google account that’s associated with your Android device. Here, you’ll see several items that you can sync with your phone. By selecting Notes, everything that you add to the Notes app will be sent to your phone. 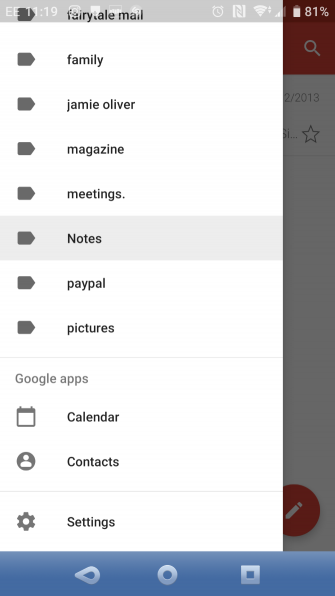 It shows up in your Gmail app, under a new label called Notes. This has a disadvantage: when you sync your notes with your phone, they won’t sync with iCloud. In your desktop Apple Notes app, you’ll see that you have notes under the Google heading and notes under the iCloud heading—they don’t get pushed to both. This is annoying, but if you have certain notes that you only need your phone, you can push them there. The others can back up to iCloud. The main limitation of this method is that you can’t edit your notes from your phone. Of course, you can always switch to Evernote or Google Keep Google Keep vs. Evernote: Which Note Keeping App Is Best for You? Google Keep vs. Evernote: Which Note Keeping App Is Best for You? Confused between Google Keep and Evernote? We compared the two to help you decide which one is best for you. Read More and have your notes available wherever you are, on any device, to read and edit. Use Apple’s Reminders app to keep track of your tasks? If you’re using CalDAV-Sync or SmoothSync, you can sync them to your Android phone easily by downloading OpenTasks from the same developer. Because CalDAV provides support for task sync, OpenTasks simply piggybacks on the CalDAV connection set up by the other app to get your reminders. However, OpenTasks is very simple. It doesn’t provide a lot of extra functionality, giving it a similar feel to the Reminders app on your Mac, iPad, or iPhone. If you’re not planning on using CalDAV-Sync or SmoothSync, you’re unfortunately out of luck. An app that once offered this is no longer available. We recommend switching to another to-do app that syncs across all platforms. Syncing iCloud and your Android device can take some time to get set up. But it’s well worth the effort if you have email, contacts, calendars, and other data that you want to sync across your various devices. These aren’t your only options for accessing iCloud on non-Apple devices. We’ve shown how to work in iCloud Drive on any platform How to Access and Manage iCloud Drive Files From Any Device How to Access and Manage iCloud Drive Files From Any Device iCloud Drive is a handy tool, but accessing your files can be a little confusing since Apple's cloud storage experience really differs depending on your platform or device. Read More . Explore more about: Apple Mail, Apple Notes, Calendar, Contact Management, iCloud, Wireless Sync. Looking at the comments there still seems to be confusion over accessing iCloud from an Android device. Perhaps the main article here could be amended? As I said before all that is required to access and use all of your stuff on iCloud is the use of Google Chrome's desktop site. Thanks...helped me so much. Now my android is synced with my apple account. Great great great thank you!!! I spent 2 days, on and off, trying to connect my Fire 7 tablet (not rooted btw but with Google Play on it- easy stuff just search how) to iCloud. I read a lot of stuff about syncing email addresses through this and that email app but of course nothing worked. iCloud and Apple are stubborn bs and don't want Android phones/tablets to access "THEIR CLOUD". I then had a Eureka moment - why not just use a browser like Chrome to connect to their cloud. Nope that doesn't work either, on mobile browser that is, HOWEVER, if you connect Chrome as a desktop (three little dots top right - Desktop site) then it all works splendidly. My iCloud is now available with all my stuff and of course emails. Yes! Wait what exactly did u add to desktop the icloud website? Which reply and where is it? This is happening to me right now. I am near to a nervus breakdown!!! Like some have mentioned already, but to reiterate - you have to enable two factor authentication and make a App Specific Password inside Security area of Apple ID administration. Generate password and use that one to enable Apple e-mail. Do not use your Apple ID password. Using the App Specific Password and 2 Factor authentication seems to wrk for me for a while; then stops working again (MacBook Air and Galaxy A5) . I'm trying out 2 factor verification instead of 2FA (not quite the same thing; fairly complicated) which is working so far. I think Apple aren't doing themselves any favours in the long term by trying to make their products incompatible, or at least very difficult to use with rivals' (e.g. headphone and charging sockets as well as email problems). 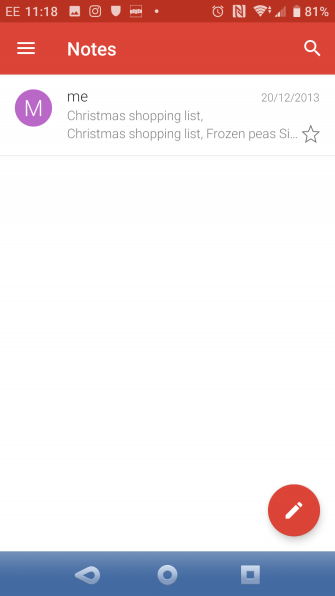 I tried the procedure using the email app but after entering email address and password I keep getting reply from iCloud that my iCloud email address or password are incorrect. I suspect that apple is blocking access through android. I am using an Amazon fire. I use an android phone, have a /mac accunt and access my various email accounts using the Gmail app..... Gmail recently stopped being able to access my .mac account. I had to turn on 2step verification and get an app specific password for my gmail app to access my .mac emails. Took awhile to figure out as it just suddenly happened without warning and the only info i got was that gmail thought my password was incorrect--all the while i could still access my .mac emails on my Mac laptop ot on an iPad. Hope this helps! Thank you! That's really been helpful. Having the same issue but am unable to figure out how to turn on 2step verification. Is it 2step or 2 factor that you had to activate? Apple site is stating that the two are different things. I believe it was two factor verificarion. ...which led me to generate an App Specific password from Apple to use with gmail. Then generate an App Specific password from Apple. For some reason my Xperia doesn't get past the incoming server stage. The settings won't take and I can't progress any further. Any ideas? Because this article's over three years old, it's quite possible that this isn't the best way to go about it anymore. I don't have any Android devices anymore, so I can't check it out; hopefully someone else chimes in with a more useful answer! Well thanks a lot it worked out real well for me, saved me tons of time. Thought there is one thing that I still don't know how to do. How do I transfer my whatsapp data? It's backed up on Icloud but my previous phone's whatsapp data is now gone so the only way I can find my whatsapp data is through Icloud which I'm unable to find on the Icloud website while the phone's Icloud says that it is backed up. Any way you are able to help me? Hm . . . that's a tough one. I haven't had to do that myself, so I can't provide any specific guidance. Is it possible to backup your WhatsApp data elsewhere so you can download it from your Android phone? @Dann: I guess the system has changed now. The above procedure did not work out for me. Here is the new way. By logging into https:appleid.apple.com/account/manage we will get an option to "Generate App Specific Passwords". 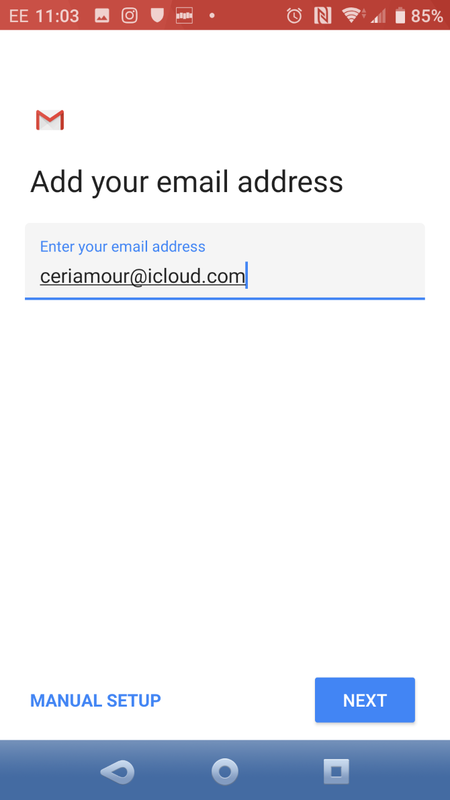 Generate the password and input with the same password in your email app, you will have your icloud mail configured in your android phone. It worked for me. Yeah, this was written quite a while ago; thanks for pointing that out! I'll get in touch with the Android editor and see if this article needs updating. That's only if you have Two Factor Authentication enabled John. I'm still fighting with this on my S7. Nothing works for me. I'm using map.mail.me.com as the Notes server path, as I can't find anything else. Also, I can't find that $2.99 iNotes app - anyone got a URL? 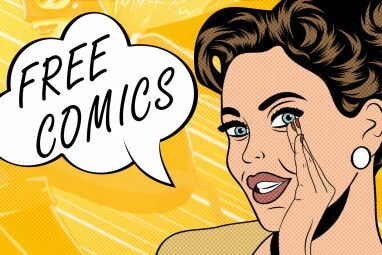 I can only see free ones and many with that name. It's possible that that app is gone; the article was written almost three years ago. And Apple's policies/technologies have likely changed, so it doesn't surprise me that you're having trouble. They certainly don't like to make it easy to use other companies' devices with their services! OK, I've done it with the ImapNotes2 app - my username is my Apple email address without the @mac.com part, which IS WRONG if I'm setting up the email and calendars. Anyway, just happy it's working. Glad you got it working! I haven't had to do anything like this in a long time, and the article is almost three years old now, so I'm not too surprised that things have changed. I don't have any idea what my iCloud email address is. I just want to send a video from my iPad to an android phone. You could try emailing it if you can't access iCloud, or sharing with Dropbox or Google Drive. Keep saying "checking incoming server settings" for about 2 min and then says "unable to connect to server" don't know what to do could you give me a hand? Thanks. Are you still having this problem? Unfortunately, I don't have an Android phone anymore that I can check out the problem on, so I don't know if I can provide any specific help. Hopefully someone else will chime in with a good solution! Vamsi, please be a little more specific. What is a puffin browser? Thank you the email settings worked fantastically!!! I'm really glad you found the article useful! Appreciate the article. Used the SmoothSync for Cloud Calendar. It has worked like a charm and eliminated additional frustrating moments. Again just wanted to offer THANKS. Thanks for sharing your appreciation! We're always really happy to hear that readers are using our articles to solve their problems. SmoothSync definitely seems like the way to go. Thanks for reading! This is all very well, but what about if you want to borrow someone else's Galaxy to access what is supposed to be the webmail of Mac Mail (iCloud)? You go into a web browser on the Galaxy and it will not let you sign into Apple's iCloud. So, yes, you can probably set up an e'mail client on a Galaxy, but for casual use or borrowing someone else's machine forget it. iCloud is not a real webmail system it seems. I hadn't thought of that; the article was intended for people who are setting up iCloud on their own device, not on someone else's. Fortunately, I don't think accessing your own email on someone else's tablet probably comes up very often! As for iCloud not being a "real" webmail system . . . I don't know how many people actually use it as their primary account, so that may also be a moot point. 1.Use chrome browser and go to http://www.icloud.com. 2. Request desktop site on the right upper corner pull down menu when the "browser not supported" message appears. 3.Log in to your iCloud account with your credentials. 4. Enjoy!! You will need to have 2-step authentication turned off or have a trusted device available for it to work. Hm . . . it depends a lot on the specific requirements / restrictions on the tablet. You might have to convert the movie file to something like MP4. I'd try that first. Thanks Dann, I will search for and try. I'm not sure about getting access to your Keychain, but there's an app called iCloudDrive for Android that might do what you're looking for. I haven't tried it, as I'm no longer using an Android phone, but it looks like a good bet. You might also be able to do it through your browser—it would take a while, but might work in a pinch. Yeap, buy and use a Blackberry Device or a Windows 8.1 device... You'll have your contacts and calendar on both, just by adding an account iCloud, Google, Outlook, Ovi, or whatever you use. Easy and seamlessly. Blackberry will install android applications. I found the ones I use to install easily and effortlessly.. However google services you have to go through some workaround... You will not have any google services, but I've found I can live without them just fine. Windows 8.1 has its shortcomings too as everything. But I can carry all my contacts and calendars including iCloud with no hassle... don't care what I update anymore, its all where it needs to be when I need it, regardless of the device I use... and that my friend, is priceless... at least to me!!! Yes, using a system not owned by Google or Apple definitely has its advantages. However, changing devices isn't a viable strategy for most people. Also, because the workaround isn't all that difficult, I think a lot of people find it worth it to keep using their favorite devices. Thanks for pointing out that other devices don't always have these issues, though. That's a good point! Happy to hear that it's been useful for you! Thanks for reading. sadly, no information on how to set up the calendar using the "Caldav Sync Free Beta" is a bit of a let down. Glad you found a solution that works for you! 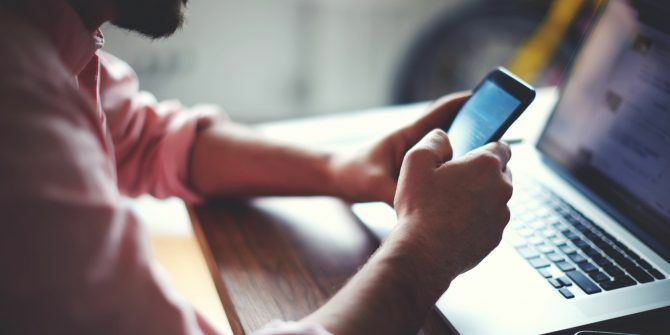 Switching between an iPhone and an Android (or vice versa) can be pain, but using the right tools makes a big difference. Thanks for reading! Great article! For Calendars and Contacts, there's now also DAVdroid. It's an open- source CalDAV/CardDAV app (both in one app) and works well with iCloud, too! Thanks for recommending DAVdroid. I don't use an Android phone any longer or I'd try it out . . . but hopefully some others find it useful! Personally I use an application called Sync for iCloud Mail. It is very easy to use. You just enter your username and password and everything is done for you. The user interface is also very nice, and the application is very easy to use. Thanks for recommend that app! I haven't used it myself, but it sounds pretty useful. My phone would not move from the incoming server to the outgoing one without an IMAP prefix. No idea what to write in there! I think this here is a very good alternative to sync the iCloud contacts to the Android device which support more stuff then the mentioned one AND it is cheaper. I found it at the Play Store here:https://play.google.com/store/apps/details?id=com.vcard.android and it sync my iCloud contacts well. Looks like it would do the job just fine! I've never heard of it before, but it seems pretty legit. And at $1.99, it's not very expensive. However, CardDAV-Sync is cheaper, as it's currently free. Once it comes out of beta, it'll likely be more than $1.99, but we'll have to wait to find out. Until then, though. CardDAV-Sync is cheapest option out there. Thanks for posting! Always glad to have more options in the list. Hi the free CardDAV-Sync version is very limited you can't sync all iCloud contact fields and are missing important ones like notes, relations, and so one. So I don't think that the free one is comparable to ContactSync which sync all that stuff.